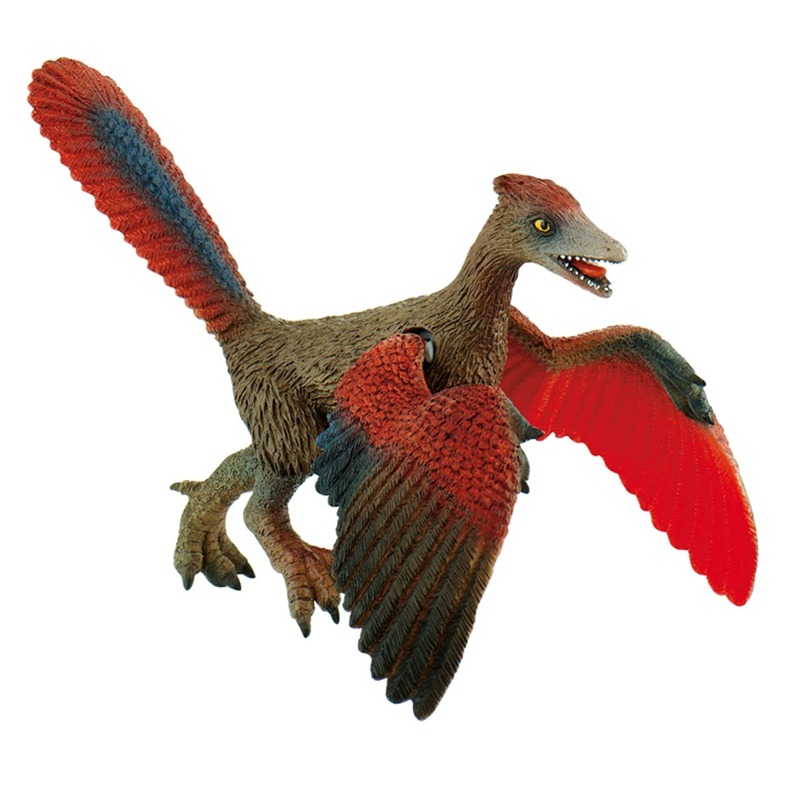 A Bullyland Archaeopteryx model complete with articulated wings. 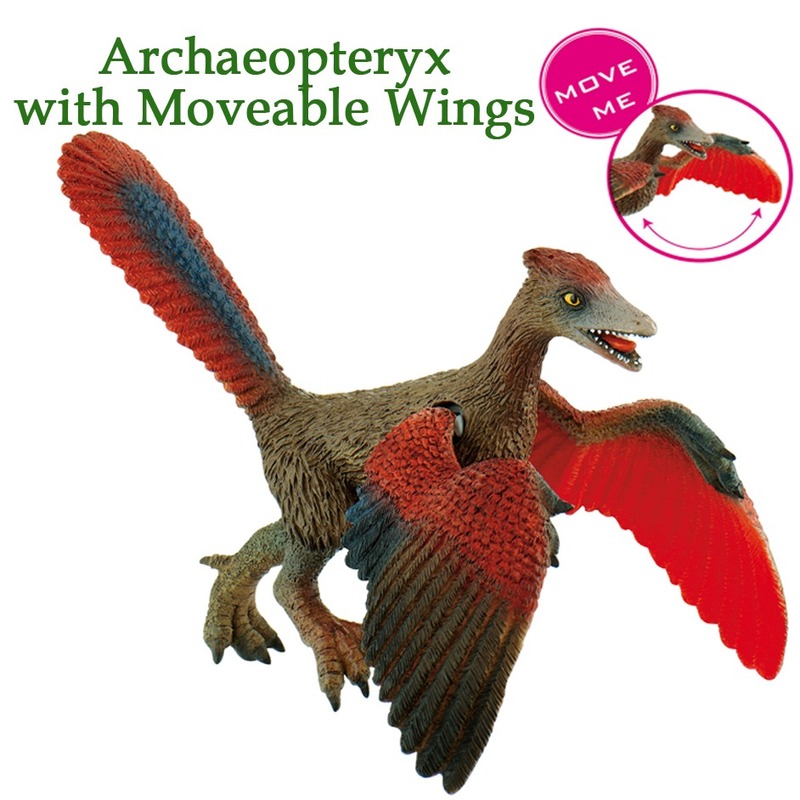 Great for imaginative play, a Bullyland Archaeopteryx model complete with moveable wings. Length 14 cm approx. 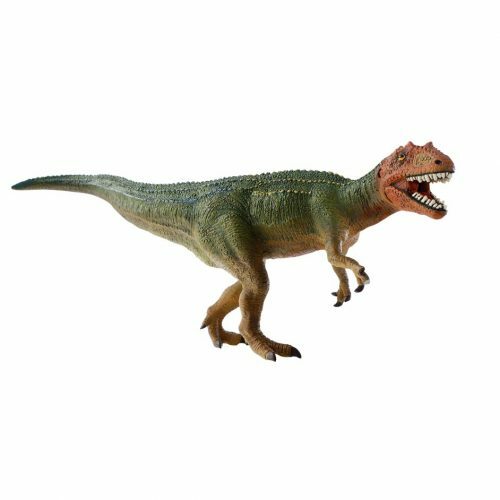 Height of head 10 cm approx.